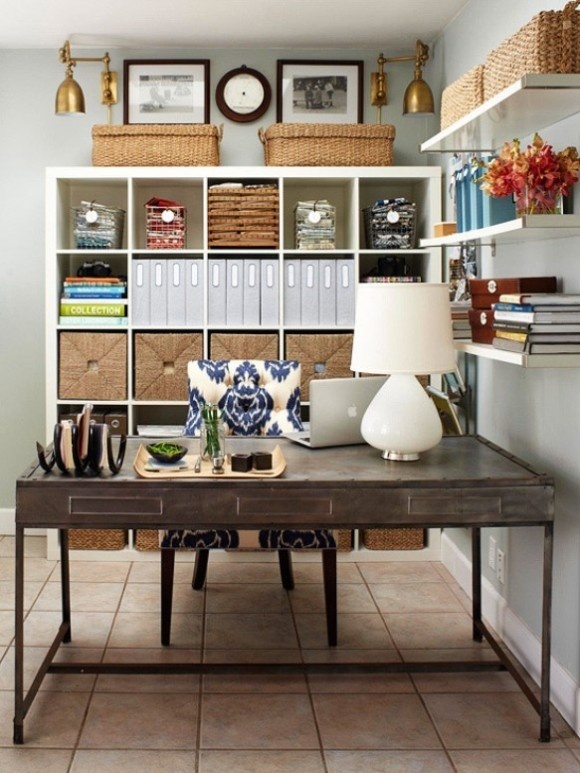 Everyone needs space in the home where he can organize his obligations and stuff that should be done. 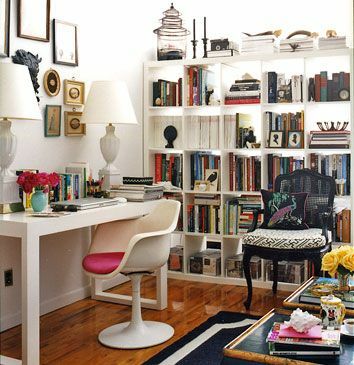 The home office is important pretty much like every other space in the house is. 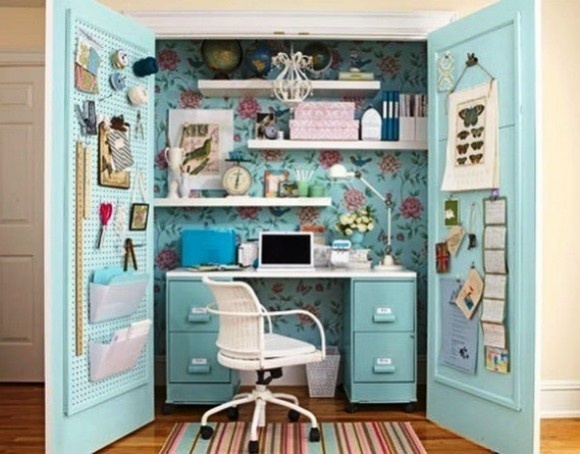 So it should be organized and well decorated. 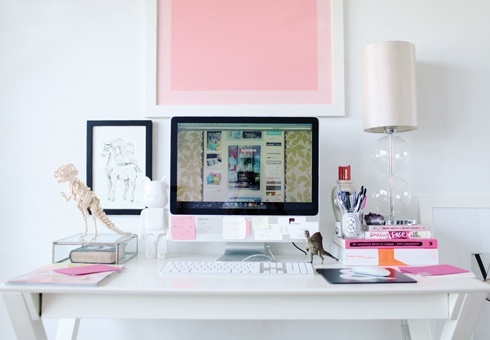 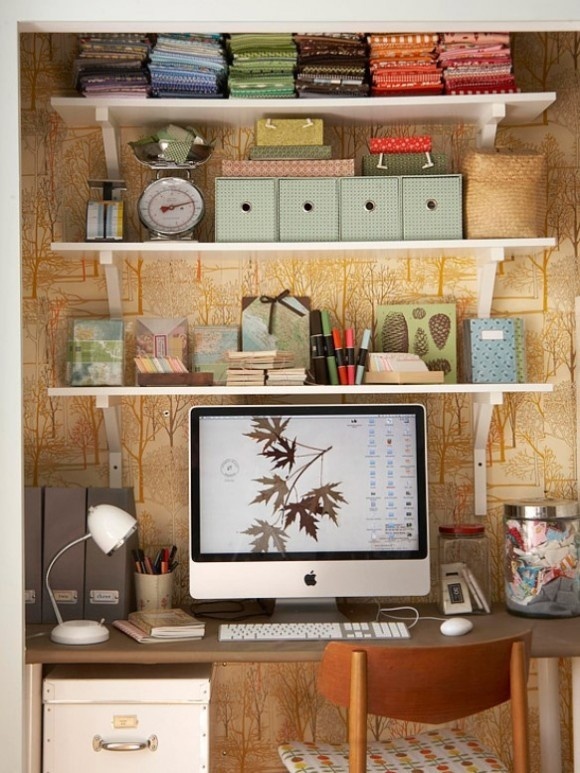 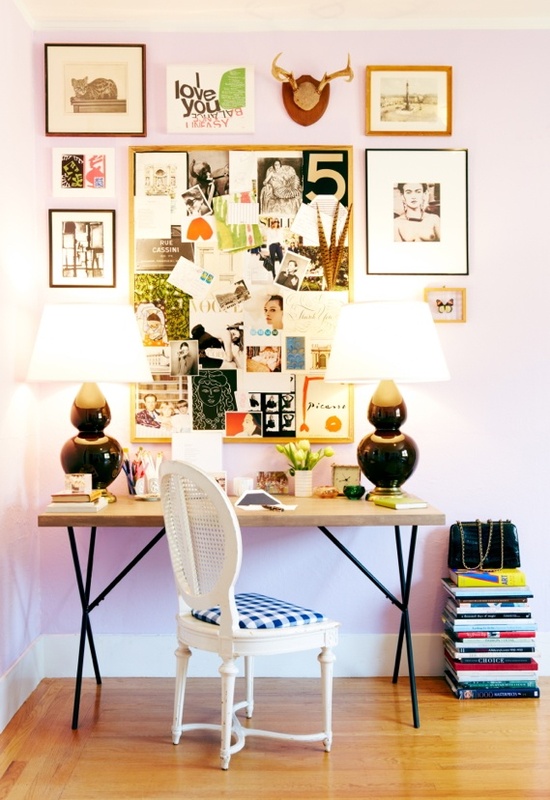 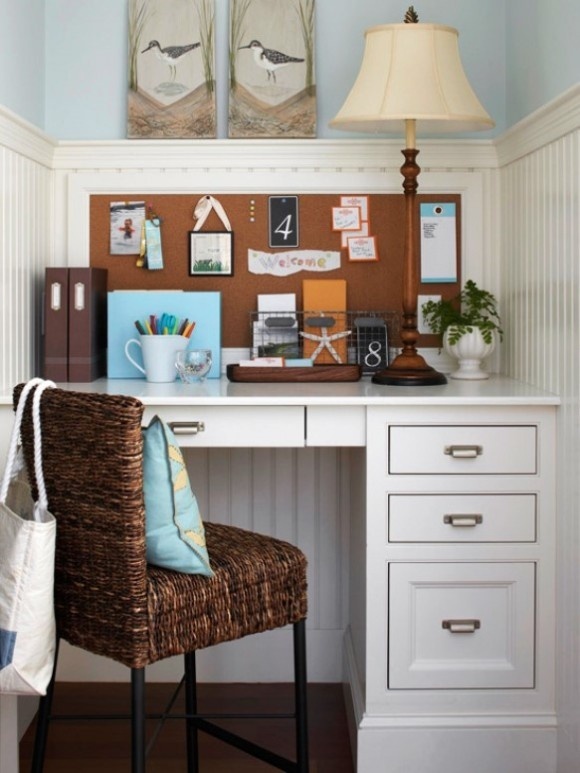 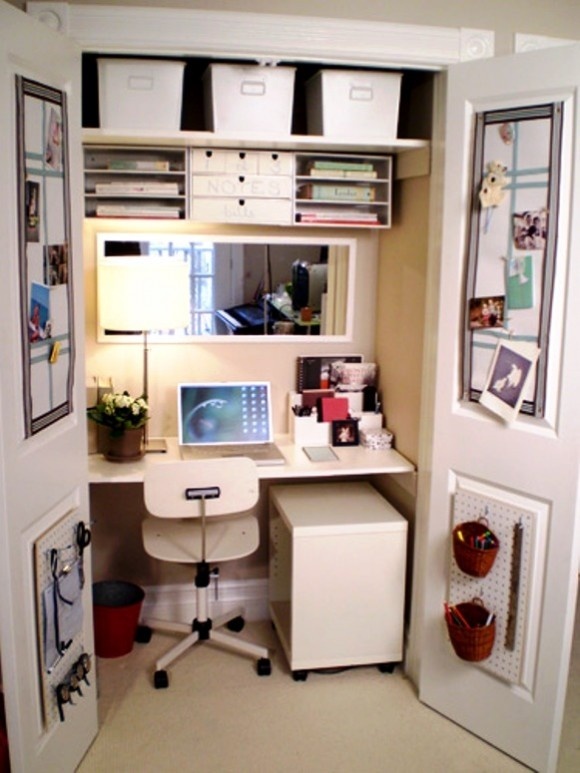 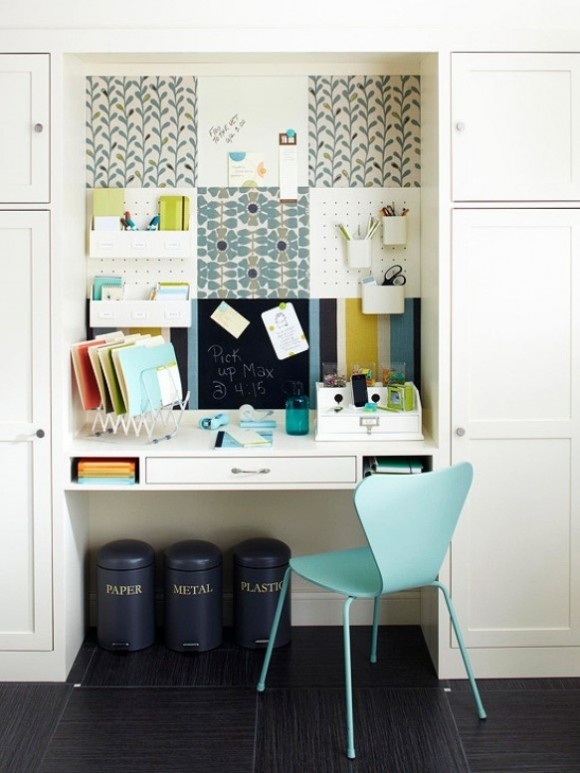 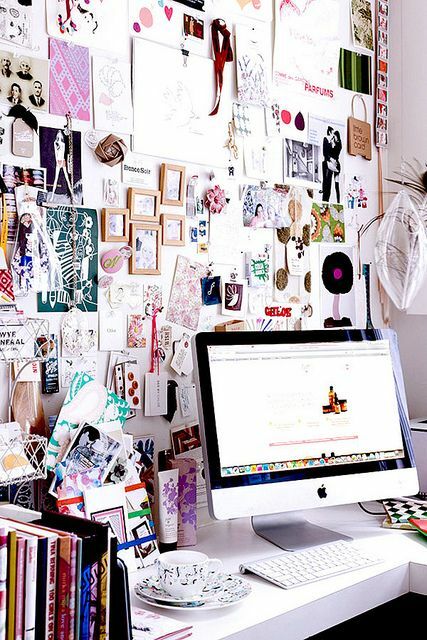 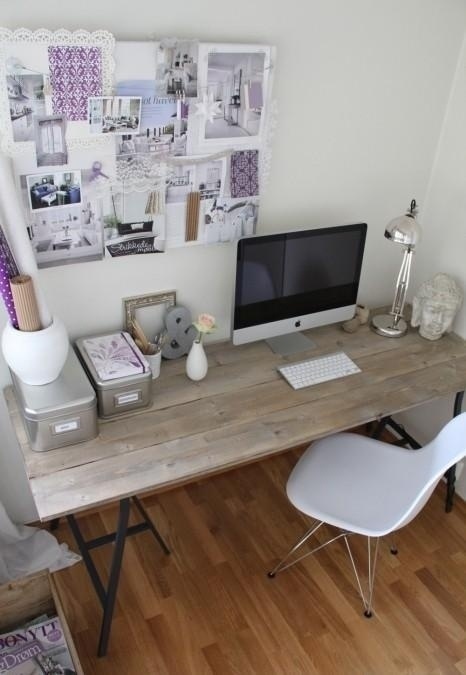 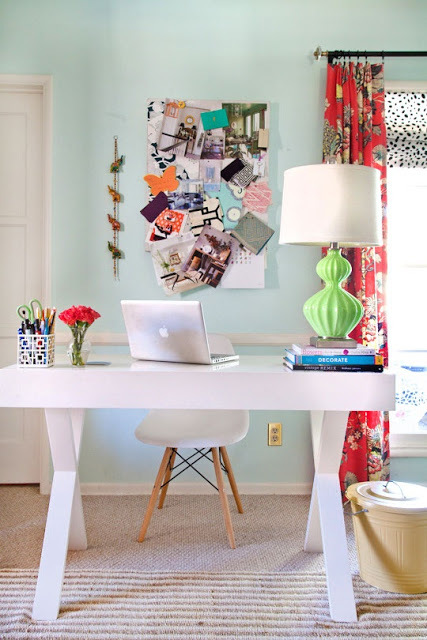 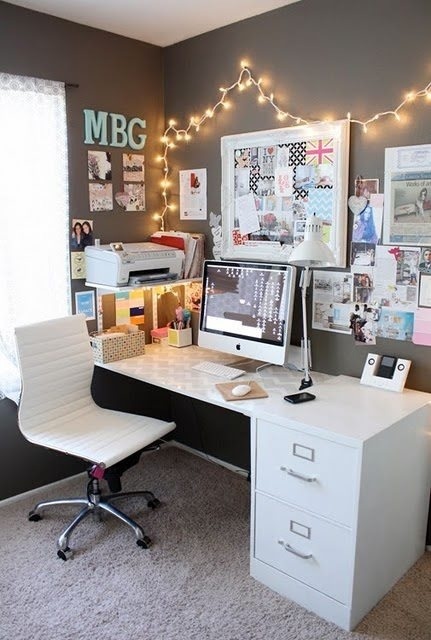 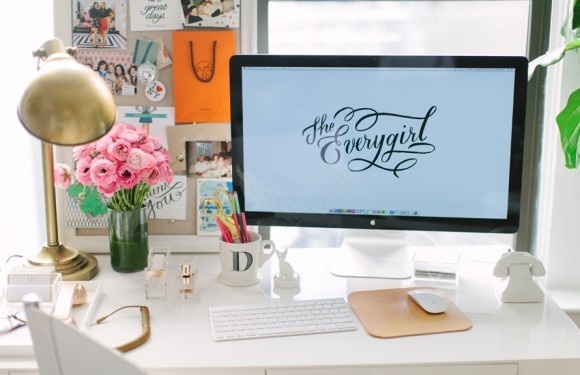 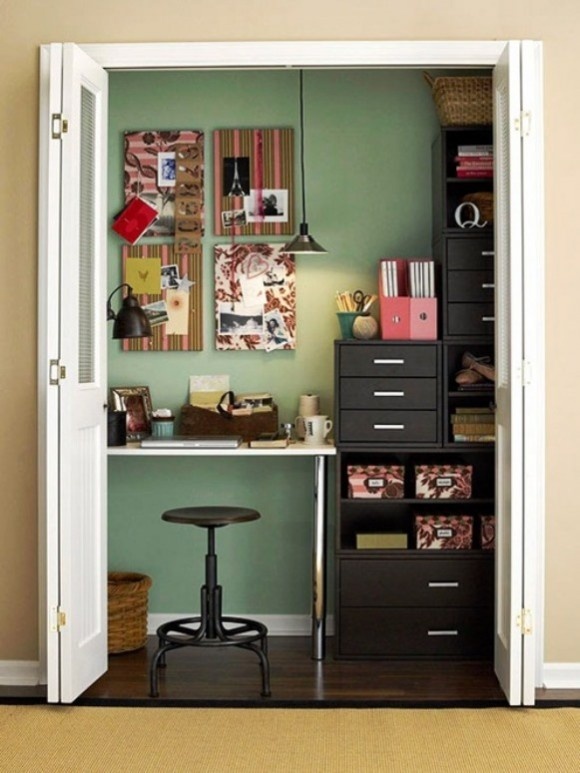 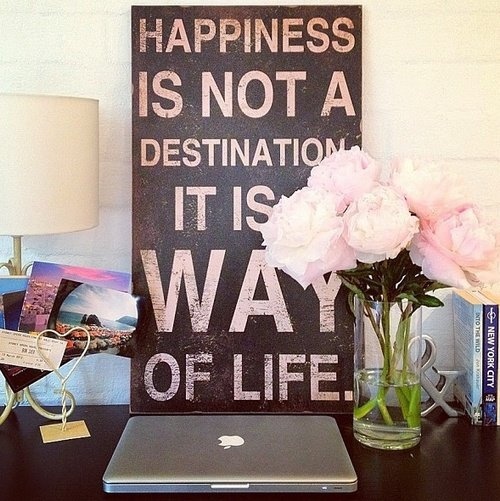 Here are some ideas that you can use like inspiration for your own home office decor.